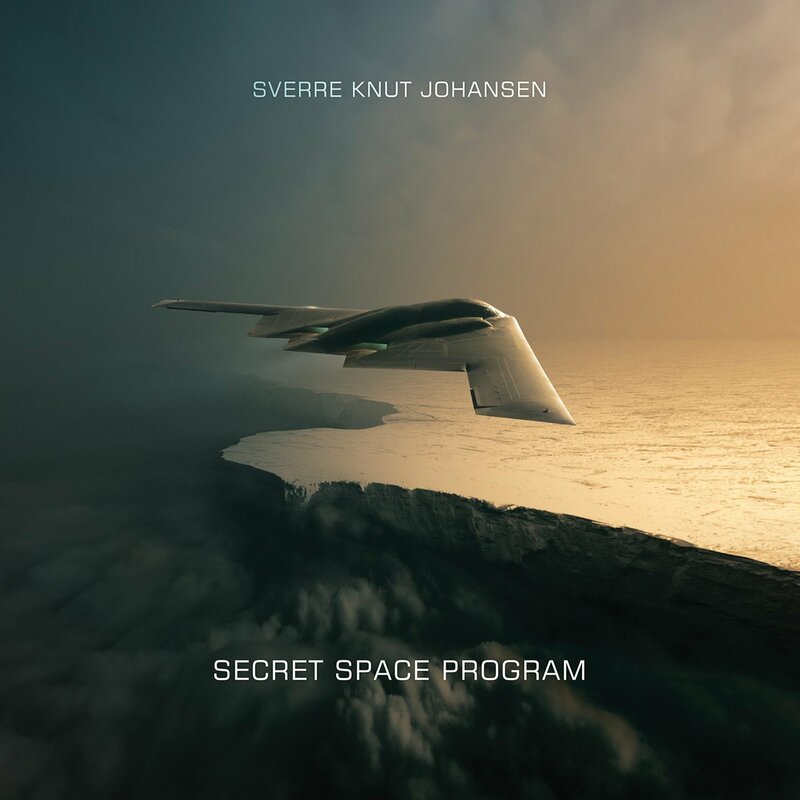 This is Johansen’s second release on Spotted Peccary, a follow-up to 2016’s very excellent Earth from Above (followong a half dozen or so releses on Origo Sound and other labels), and though the material here continues in a very similar vein, the composer has chosen to associate these sixteen compositions with a concept about extraterrestrials, military abductions, secret lunar bases, conspiratorial ideas, and black-ops programs. This only goes as far as the titles and some occasional strange alien sounds in a couple of the pieces, but this, like its predecessor, is purely instrumental music, a shimmering and dreamy endeavor that is at once intense and beautiful. Dramatic, ambient and richly melodic, the sixteen pieces here are borne of cinematic ideals, created with synthesizers, treated guitar and percussion samples, and other electronics, everything subject to intense processing to give the sound an other-worldly feeling, with a very symphonic aura. Guest guitarist Børge-Petersen Øverleier joins Johansen on a handful of tracks. Pieces like “Orb Beings,” “Blue Indogo Balls of Light,” “Sphere Being Alliance,” “Precognitive Abilities,” and others all offer a very compelling hybrid of symphonc and electronic sounds filled with mystery and wonder, ladened with compelling textures and deeply stirring melodies, all intertwining in a conceptual meditative environment that will pull the listener effortlessly through new worlds.